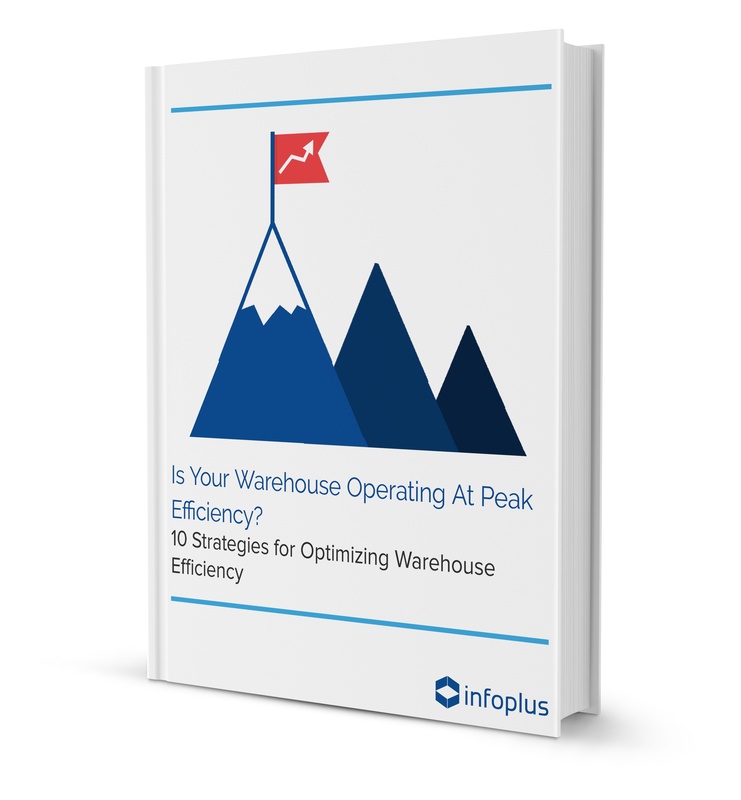 Is Your Warehouse Operating at Peak Efficiency? Yet despite their efforts and investments, many organization fail to examine the untapped efficiencies in their very own warehouse. In fact, a study at the Georgia Institute of Technology found that less than 30 percent of U.S. warehouses are operating efficiently! Instantly download your ebook now by completing the brief form on your right. When it comes to ensuring that your organization is competitive, profitable and “does more with less,” it could be the most valuable document you read all year.